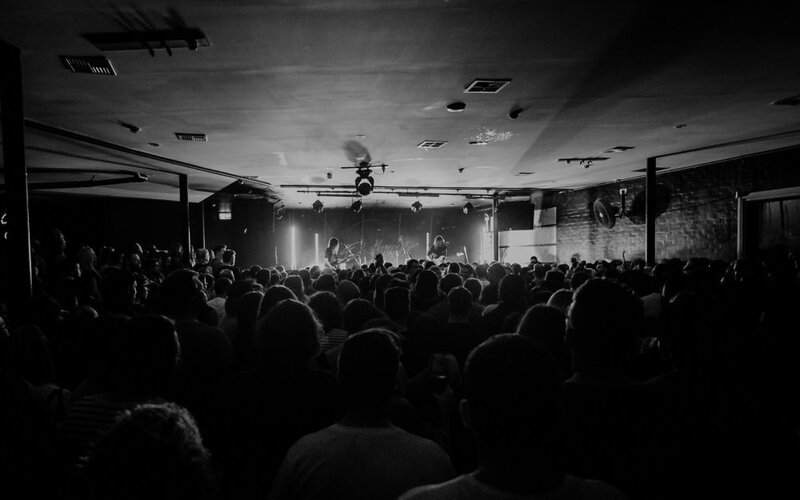 One of the most popular live entertainment venues for original bands in Australia, the Cambridge Hotel has hosted everyone from Silverchair, The Presets & The Black Keys, to the Misfits and The Buzzcocks. 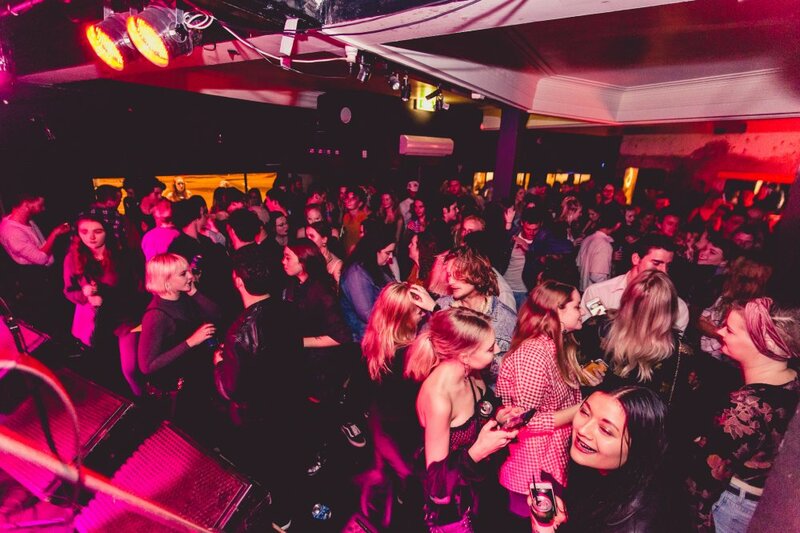 With a focus on bringing the best local, national and international acts through Newcastle, The Cambridge Hotel is able to host events for local, touring and major international artists. The Cambridge Hotel is located in the West End of Newcastle’s CBD. It has been a feature of the live music touring scene for the past 50 years. Newcastle is the 7th largest city in Australia and has a rich history in supporting the live music industry. With Newcastle undergoing a shift of people moving back into the CBD this is providing Newcastle with a rich and diverse range of cultures and age demographic which allows us to offer a wide variety of genres and styles of shows. The Cambridge is located on Hunter St which is the main street of Newcastle. It is also located directly across the road from the central public transport interchange at Wickham. Equipped with a car park and loads of off street parking it makes the Cambridge easily accessible for patrons. The live music venue has undergone significant renovations & main room capacity increase. With an addition of a 250 cap room. In 2017, The Cambridge was voted Best Live Music Venue in NSW at the AHA NSW Awards.